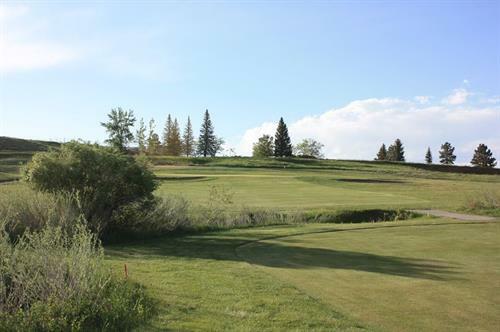 Let the breeze running through the trees put you at ease & maybe even shave a few strokes off your game. 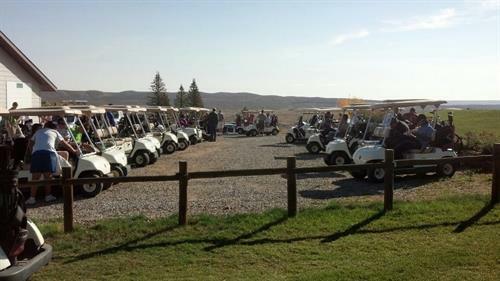 Enjoy our relaxed atmosphere that welcomes golfers of all levels. 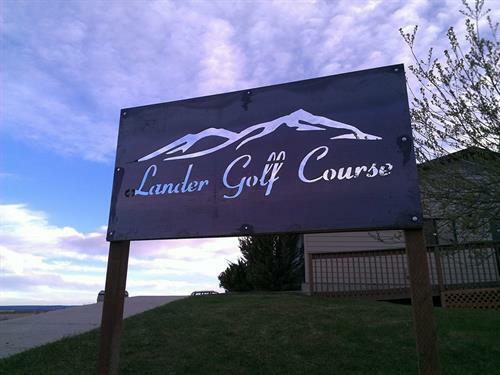 We are looking for a Food Server/ Bar Tender at the newly remodeled Lander Golf Course Club House. Must be at least 21 years old to apply. Quality costomer service is a must. Please call or come in to apply. The restaurant is open 11-6 Ask for Doug Firth to apply.